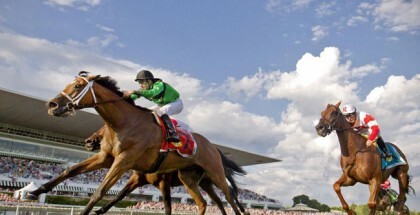 Breeders’ Cup Classic 2015 Odds and Post Positions: The Breeders’ Cup Classic, worth $5,000,000, is set to take place at Keeneland Race Course in Lexington, Kentucky on Saturday, Oct. 31, 2015. 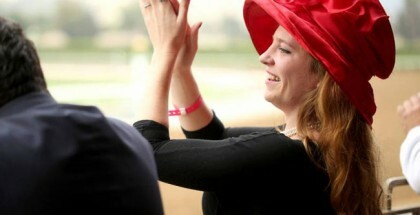 Post time for the prestigious Grade I race is slated for approximately 5:35 pm ET. 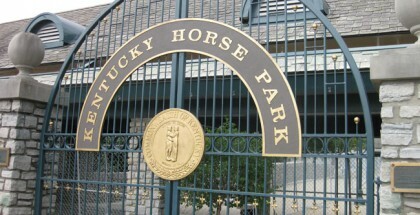 The Breeders’ Cup Classic is run by thoroughbred horses three years of age and up at 1 ¼ miles on the dirt track. NBC will begin coverage at 4:00 pm ET on Saturday and BreedersCup.com will live stream the entire two-day Breeders’ Cup World Championship races. This year, the Breeders’ Cup Classic includes Triple Crown champion American Pharoah, who runs his very last race before retiring to stud duty at Coolmore America’s Ashford Stud Farm in Versailles, Kentucky. Trained by Bob Baffert and owned by Zayat Stables, the decision to retire American Pharoah has been well received by most horse racing fans around the world. 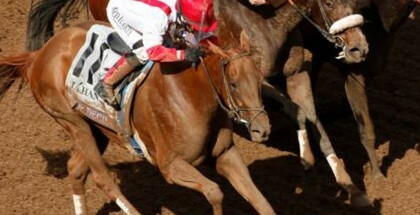 The living legend has already carved his name in horse racing history by winning the Triple Crown. Conquering the Breeders’ Cup Classic at Keeneland on Saturday will make history and magic! 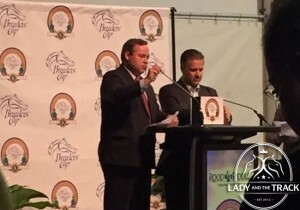 VIDEO: University of Kentucky men’s basketball coach John Calipari draws post positions for the 2015 Breeders’ Cup Classic and Longines Distaff.